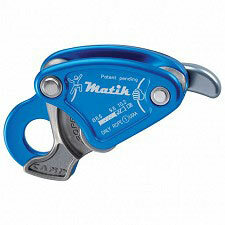 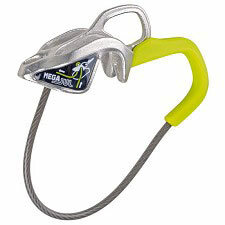 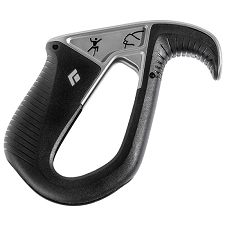 This small, innovative and ingenious tool, marks a new era in the vast world of belay devices. 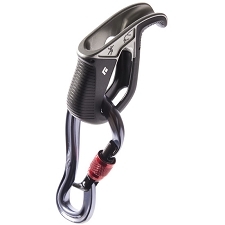 The Click Up operates without the need to act on levers and moving parts. 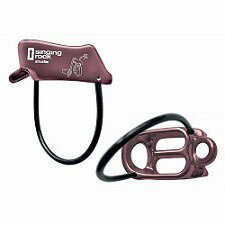 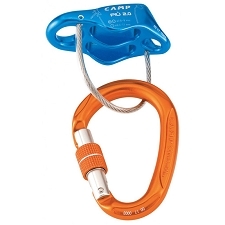 The rope comes in and is blocked simply by a common HMS karabiner fixed to the Belayer´s harness. 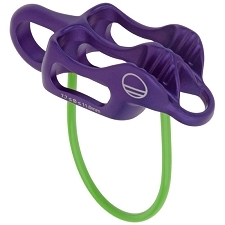 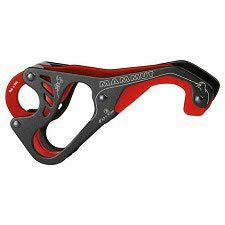 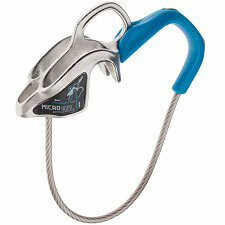 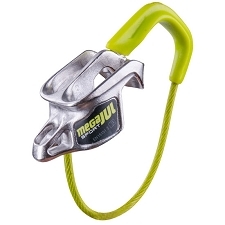 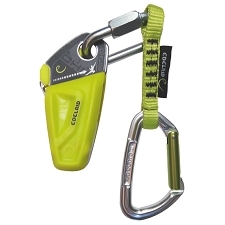 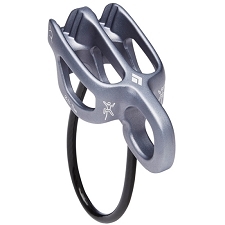 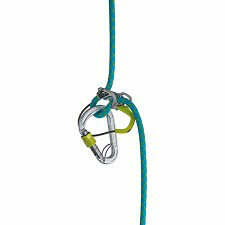 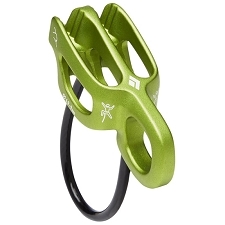 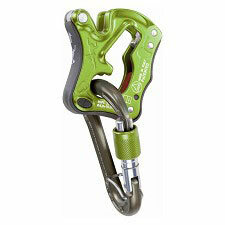 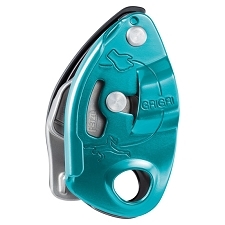 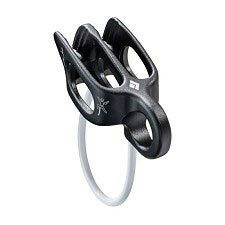 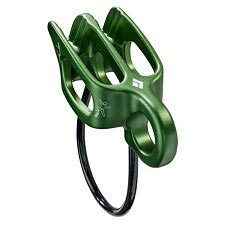 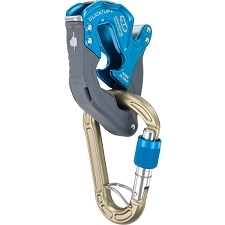 Compatible with 8.6 to 10.5mm ropes, the Click Up is perfect for sport climbing and easy to use. 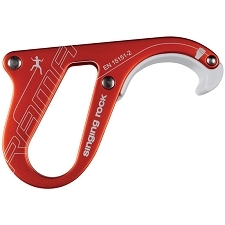 Simple and easy to use, to lock a fall you only need the slight tension on the rope played by the Belayer´s hand, the karabiner goes up along the inner guide, locking the rope. 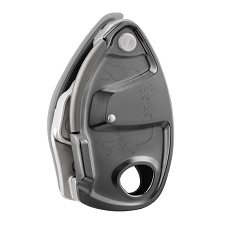 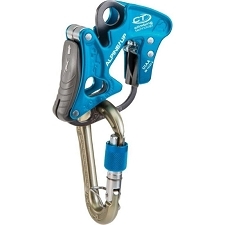 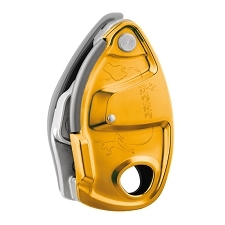 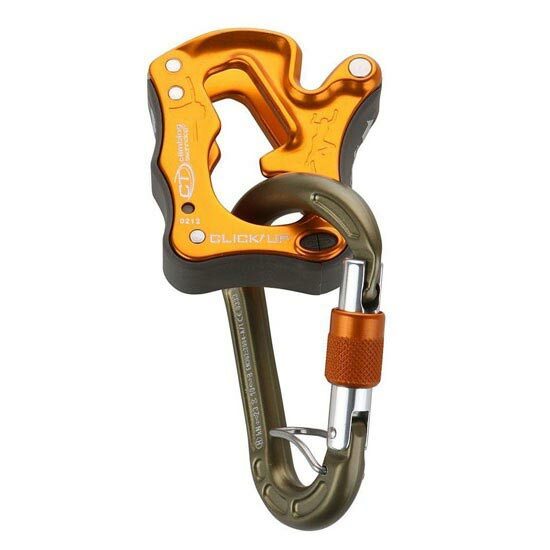 Click Up meets or exceeds the requirements of the new UIAA norms for belay systems.